This page will appeal to those who are in the airline industry. 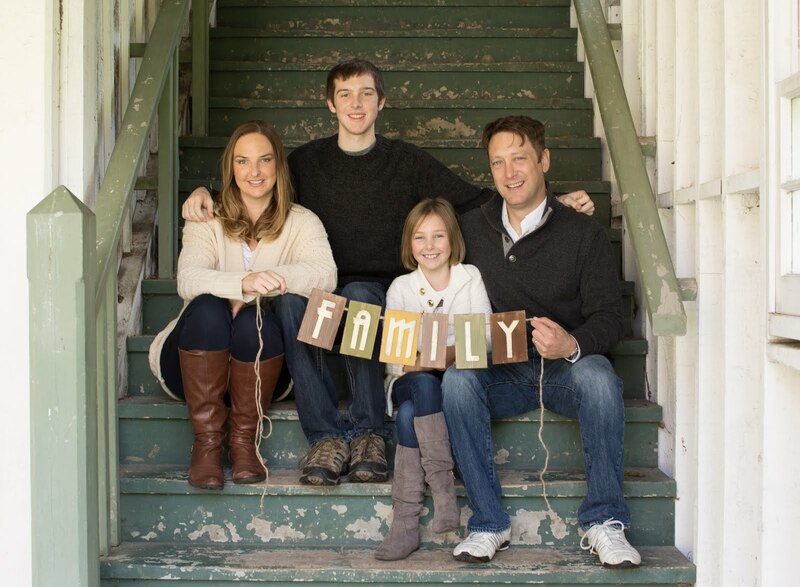 If you know me, or read my "About Me" page, you'll know that my partner is a pilot. 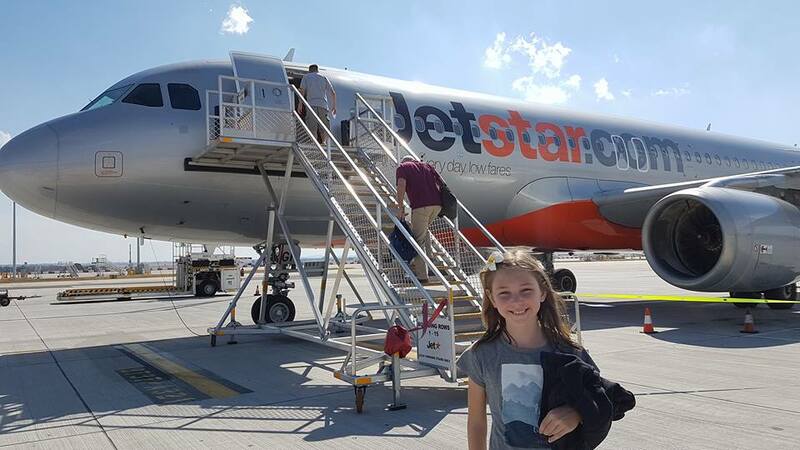 With that being said, we do have a family "perk" if you want to call it that, of travelling at a discounted rate, but with a catch- we're non-rev's (meaning non-revenue), otherwise known as standby-employee passengers who do not generate income for the airline. I often get the "wow, so you can fly for free!" or "must be nice", when people find out my husband's a pilot. NO, we don't fly for free! YES, I am privileged to be able to fly at discounted rates. However, I see it more as a trade-off for the crazy lifestyle we have to endure as an aviation family. My husband is gone 50% of the time (so please don't whine to me when your partner leaves for a 3 day business trip! )- check out my post on being married but single. We don't know what his schedule will be until a week before the month begins, so we can't make plans too far in advance. He is still low in seniority and therefore works most holiday's and school vacation times, including missing many birthdays and anniversaries. And of course, when anything major goes wrong, kids get sick or something in the house or car breaks down, it's when he's out of town. It's hard, I'm not going to lie, it's a type of marriage I think you have to work even harder at and it can be exhausting, so yes... I will take my non-reving discounted tickets and pray to the stand-by gods and not let anyone make me feel guilty for having such a privilege! There is major stress that comes with flying standby, especially with kids. I've missed several flights, waited at the airport for 10 hours and have even been stranded for days and ended up having to purchase a ticket home from Hong Kong once, blowing my entire budget. However, when the standby gods are with me, it's the most wonderful feeling when you hear your name called to the gate and you see the agent standing there with tickets in hand! Woot Woot! Happy dance! have your devices fully charged and bring the chargers! You'll probably constantly be checking flight loads, or what the next flight up will be or googling other airlines or a hotel for the night! have a backup plan- if you don't get this flight, what's next? Is there a hotel near the airport with a shuttle you can book? When planning a trip, be strategic in your destinations. For instance, don't think you can fly to Orlando, Florida from Toronto, Canada during March--Hello..spring break! NOT HAPPENING! We always look for places to visit during "off season" so to increase our chances of getting on the flight. Monitor flight loads a week or a few days prior to give you an idea of your chances. If you are registered on an airline that you are not working for and cannot access the loads, I've had much success with various Pilot Wives Facebook groups. You can put a call out for someone to check the loads for you! So helpful! Prepare your kids for the fact that they may need to sit away from you. Although many people are quite happy to move so they're not next to a possibly annoying kid they don't know, sometimes that's not the case. We've had it happen once, when no one wanted to move. A least my daughter was prepared for that and I would just check in with her throughout the flight. 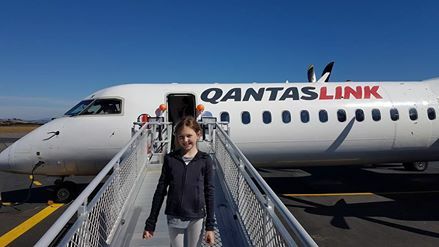 Clearly this will depend on the age of the child- if really young, usually the flight attendants or ticket agent will try and arrange your seats together. I've even had to prepare my kids to go ahead of me on a flight and would have to meet them at the first layover destination at the gate (keep in mind my eldest was 16 at the time)- luckily in the end that didn't have to happen. Be prepared to have the crappiest seats on the plane (i.e. the middle seat of the middle isle in the last row next to the washrooms. Be prepared for the plane NOT to have a meal for you. Sometimes either there's no choices left of meals by the time they get to you, or the rare case, they only have enough meals for the revenue folks. I will continue to update this page with my non-reving, IDTravel and ZED Fare experiences with various airlines. 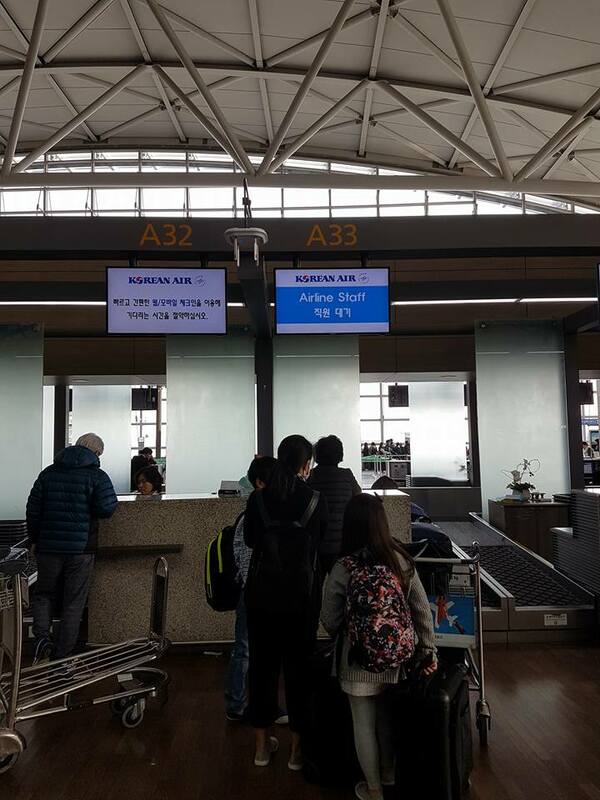 At the Incheon Airport (ICN) in Seoul, there is a separate staff ticketing counter at desk A33. You will have to present your reservation number and passport and then you will literally be put onto a paper list of standby employees. We were #24, so I was a bit nervous! We were asked to return at at time that was less than an hour before flight departure to see if they could issue us a ticket. We had to wonder around and find seating in the check-in area. Once we were given tickets we then needed to line up for security and immigration. This did not give us much time at all. Once through the checkpoints we ran through the airport and arrived at our gate just as they started boarding. I was really hoping to spend some of my last won, but didn’t get the chance (mind you it was equivalent to about $5CDN)! In terms of the airline itself, food and service was decent, attendants were impeccably dressed and very helpful. You cannot check-in as a non-rev online. You must go to a counter or check-in kiosk. I first made the mistake of going to the Qantas counter thinking I could check-in for the Jetstar flight given Jetstar is their low-fare carrier. I was quickly told there is a whole other check-in area for Jetstar. 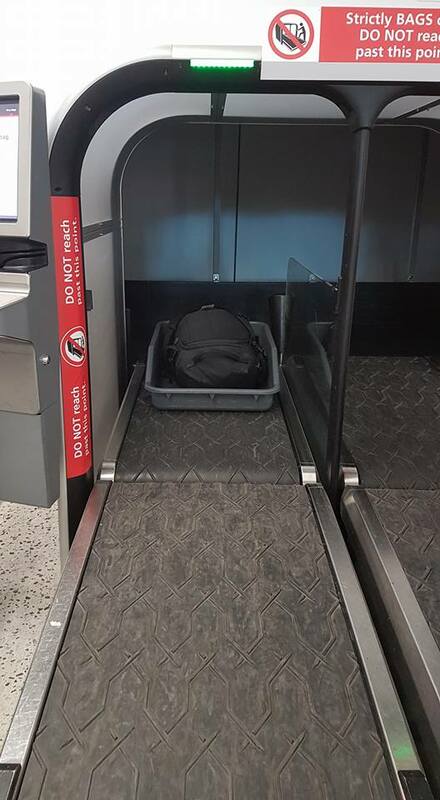 Once I found it I looked for an employee to help me, and they quickly took me to a computer kiosk and simply checked me in as "staff travel", super simple. If there are enough free seats, you'll be issued seats right away, otherwise a standby ticket will be issued and you can wait at the gate for your name to be called. 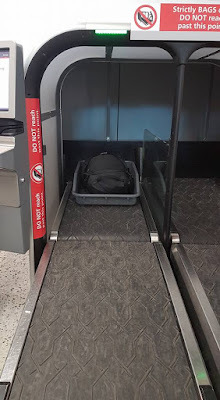 They also have self-serve baggage check in some airports (Melbourne) which is very simple and easy to follow instructions. 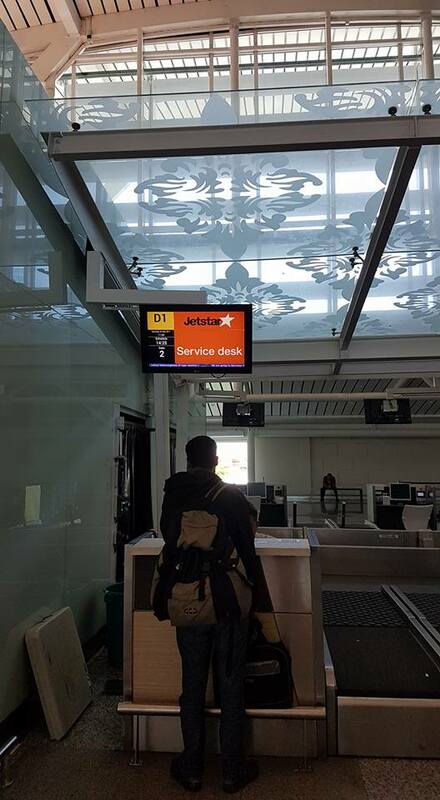 Similar process to Jetstar, you cannot check-in online as a non-rev, you must check-in at a counter or check-in kiosk. Simply enter your name and required information and a ticket will be printed for you and you're good to go!